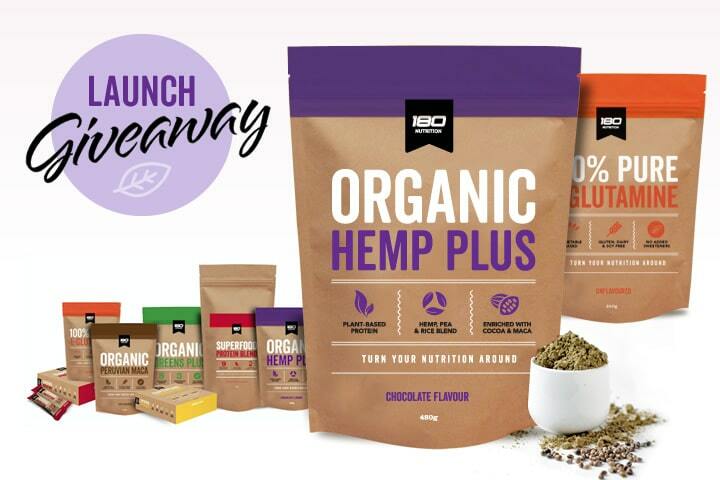 We’re excited to announce the launch of Organic Hemp Plus, our next-generation plant based protein. The most nutritious and delicious blend to support your active lifestyle. Yes you read that correctly! If you order a bag of our Organic Hemp Plus this week, you will also receive a FREE bag of our Pure L-Glutamine worth $29.95 for free (see below for details). 1) Choose the amount of Organic Hemp Plus you would like to purchase. 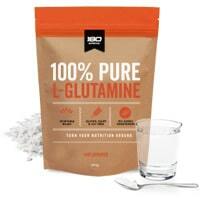 2) Select the Pure L-Glutamine and add to your shopping cart. Receive FREE bag of L-Glutamine worth $29.95 using code at checkout. Note – Limited to 1 x bag of L-Glutamine per customer. The Ultimate 180 Prize Pack winners will be notified by email on Friday 1st December. Open to Australian & NZ residents only.